It was very quiet and serene. It was easy to get wherever we wanted although you did need to rent a vehicle. I love Chios not because my family is from there but because it is a true picture of what Greek life really is like. Mastiha Villas was the epitome of that. 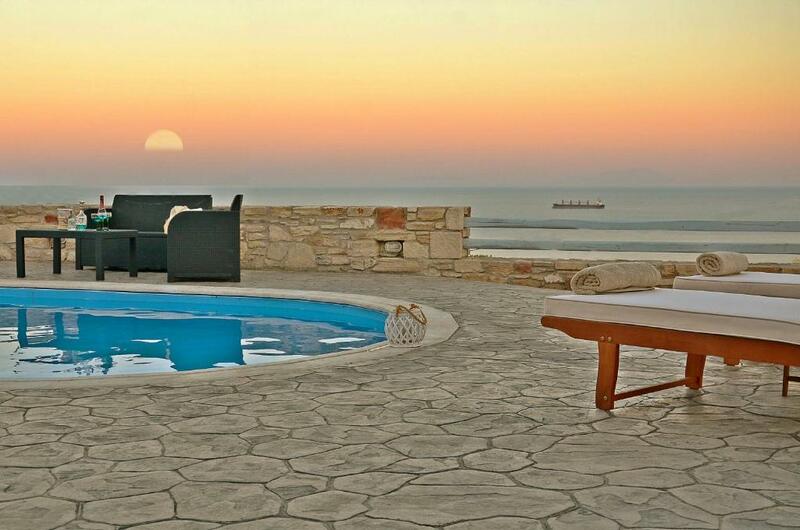 One of the most beautiful villas in Chios for family vacations. 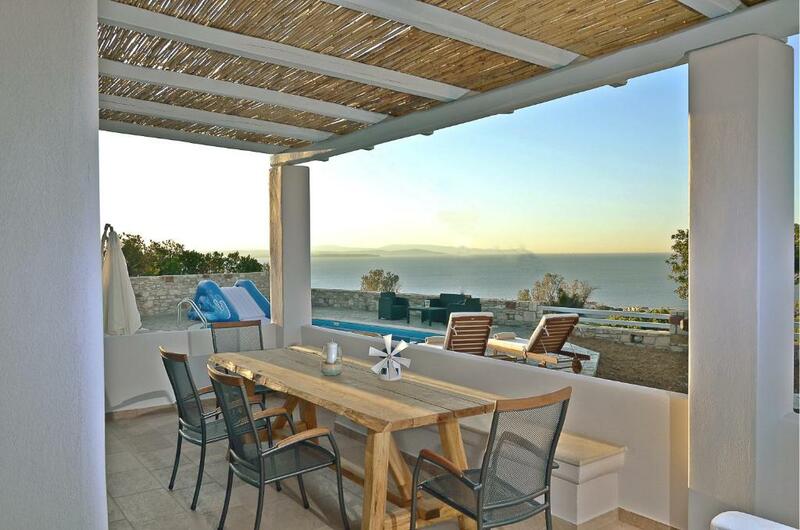 The villa is fully equipped with small appliances and has all the space for childrens playing. also has a wonderful garden for relaxing in evening after a full day. A lot of thanks for your hospitality. My host's offering pie-borek with sincere feelings. Almost a private pool. Adequate garden, with mastic trees. Quiet and tranquil environment. Close enough to reach town centre and/or taverns nearby. Idyllic setting in peaceful countryside with wonderful views. 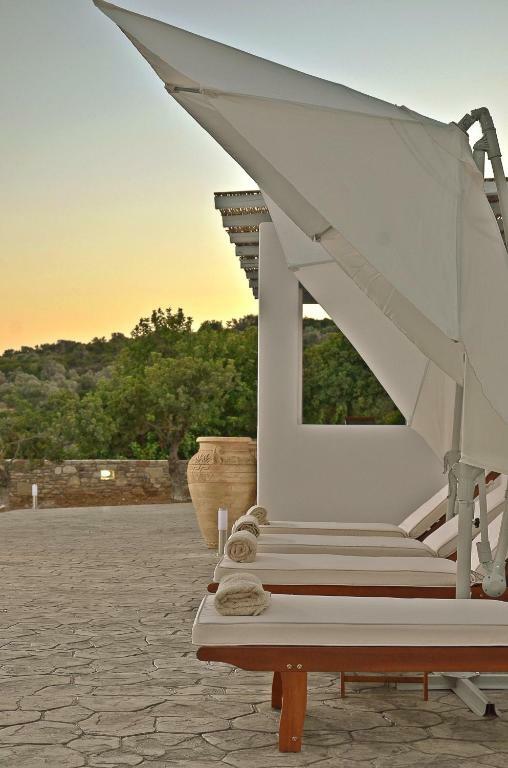 The villa appears quite new, in pristine condition with new towels, bed linen, furniture etc. 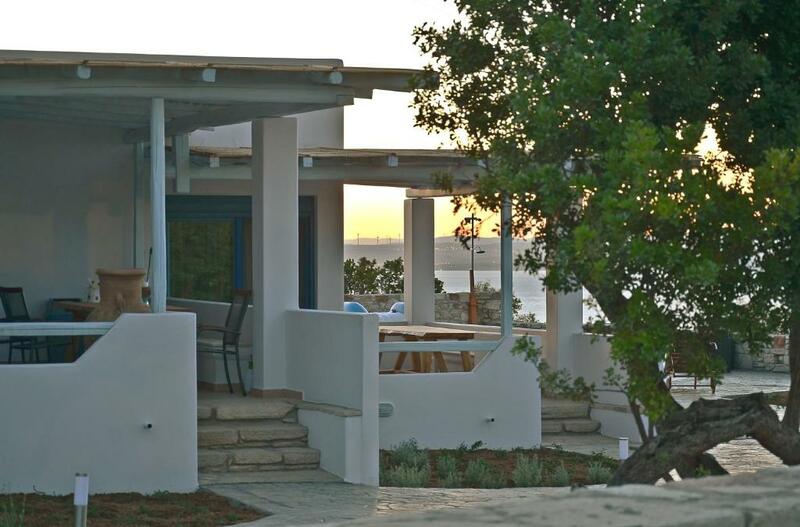 Lock in a great price for Mastiha Villas – rated 9.5 by recent guests! 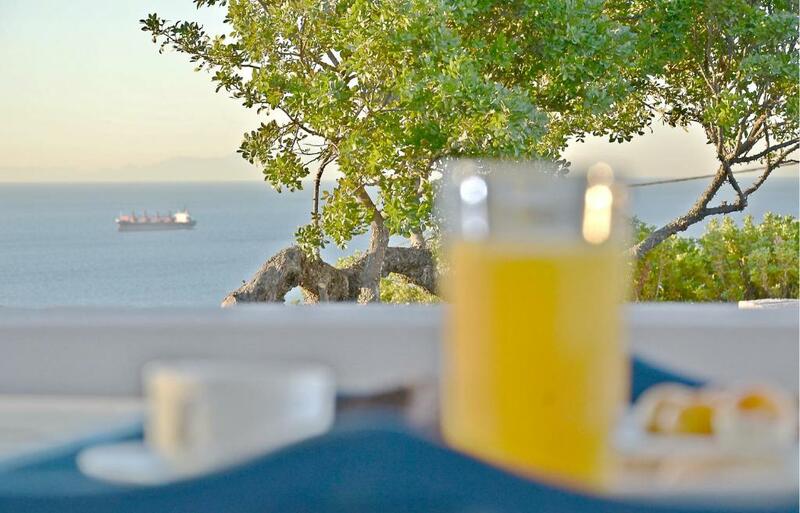 Surrounded by Mastic trees and offering an outdoor pool and views of the sea, Mastiha Villas is located in Monolia area of Agios Giannis, Kallimasia in Chios. Agia Fotini beach is 0.6 mi away. Free private parking is available on site. 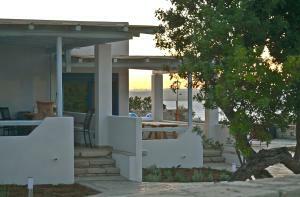 Every villa is private and autonomous with Aegean Sea views. A flat-screen TV with satellite channels and game console are available in some units. 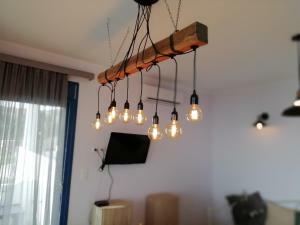 All units have a fully-equipped kitchen fitted with an oven and toaster and a private bathroom with a bath. 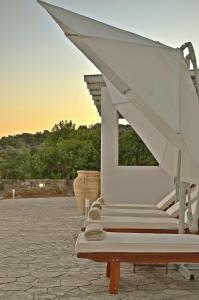 Mastiha Villas also includes a sun terrace and free WiFi throughout. 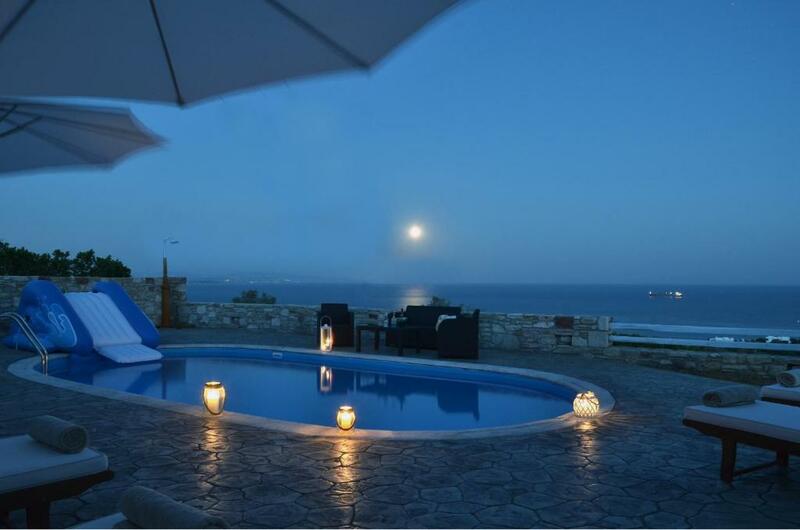 When would you like to stay at Mastiha Villas? 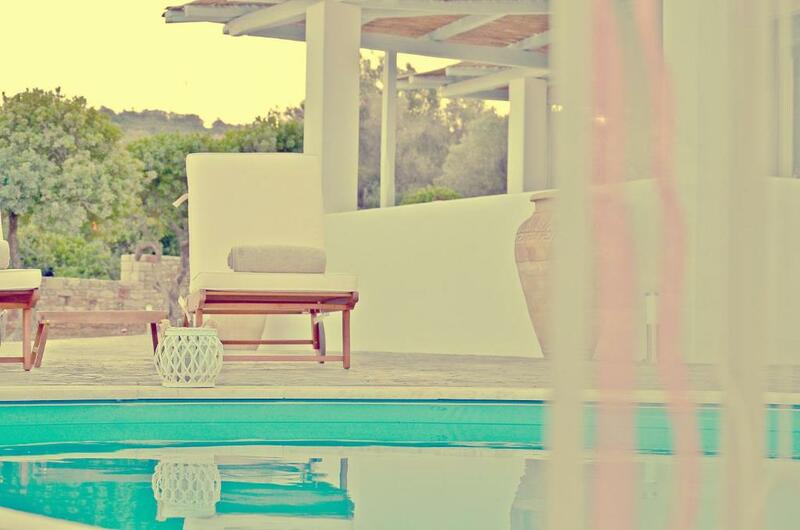 House Rules Mastiha Villas takes special requests – add in the next step! Mastiha Villas accepts these cards and reserves the right to temporarily hold an amount prior to arrival. Please inform Mastiha Villas of your expected arrival time in advance. You can use the Special Requests box when booking, or contact the property directly using the contact details in your confirmation. I really liked everything about this property. So I can't say anything negative. Leaving the beautiful villa and the fascinating island of Chios behind!